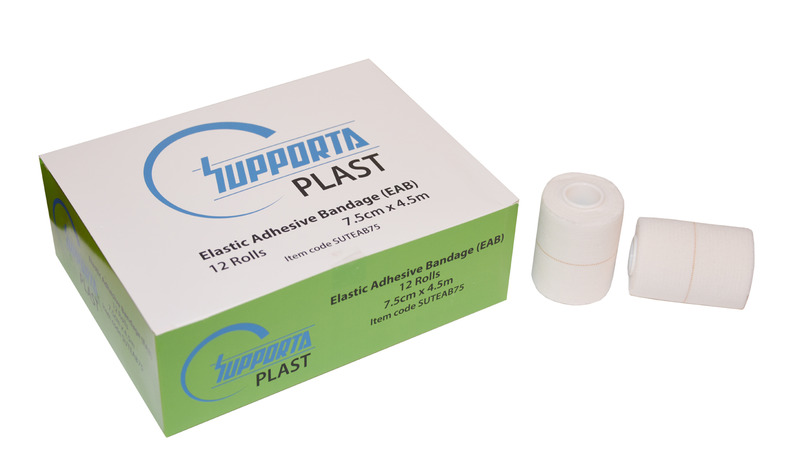 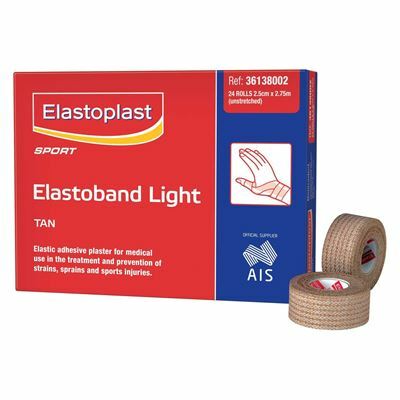 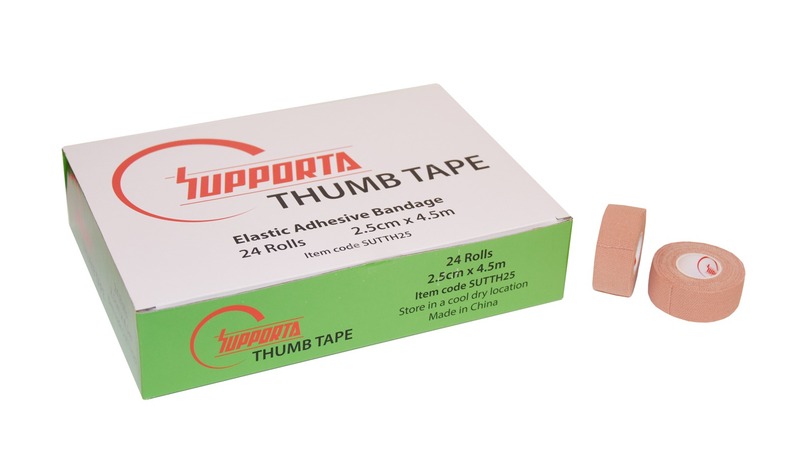 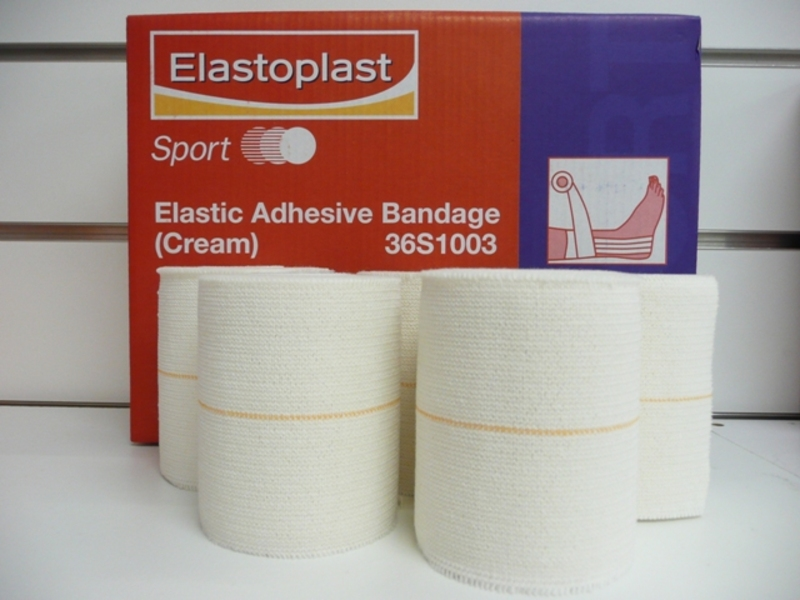 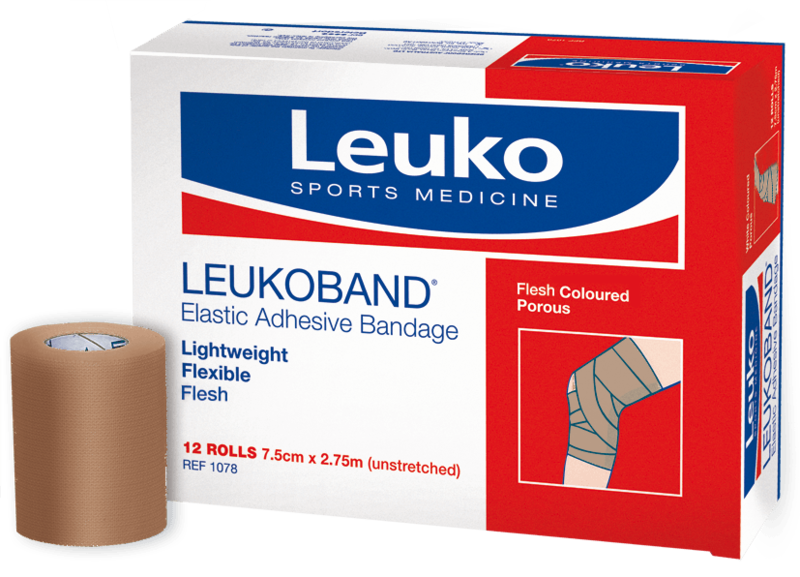 Elastic Adhesive Tapes are important when you need support but with some flexibility. 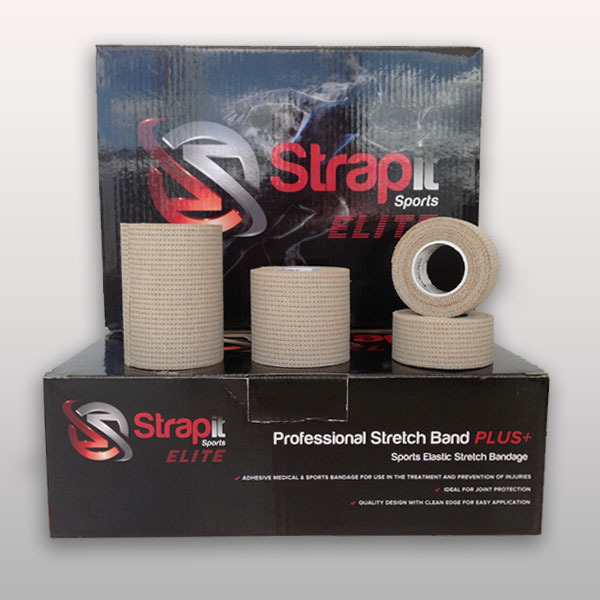 These tapes also support and compliment rigid tapes for improved stability. 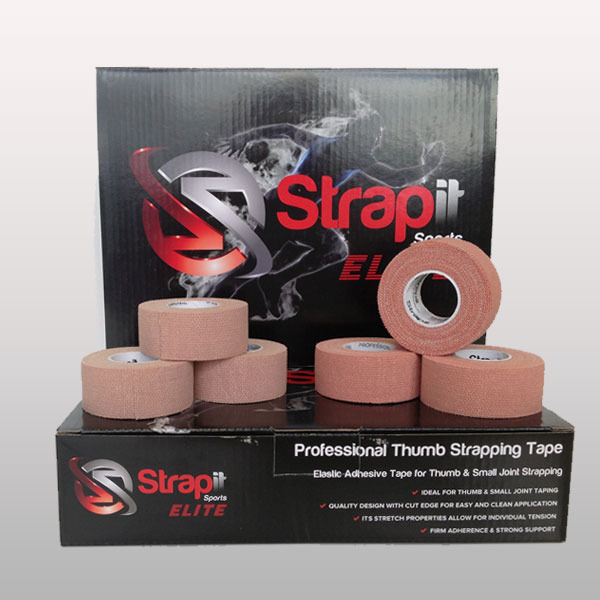 APE Medical supplies a complete range of hand tearable tapes to suit all brand tastes and budgets.